Few bass players are as discerning about tone as Billy Sheehan—one of the reasons his signature line of Yamaha basses keeps evolving. 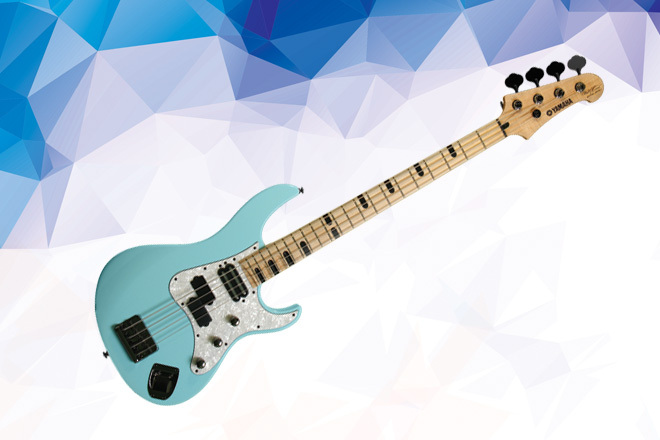 The Billy Sheehan Attitude Limited 3 bass model doles out a bold low end, clear highs, and midrange articulation that’s second to none. A spline-jointed body and redesigned neck joint serve up tight response and fast action. At the neck, a Yamaha woofer pickup offers plenty of body, and the DiMarzio Will Power split pickup tops it off with growling harmonics.